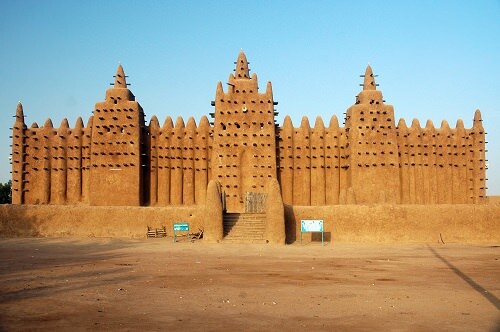 The US Government issued a travel warning yesterday (December 7, 2015), which means it’s best to avoid visiting Mali this year. The UK Government advise against all trips to the parts of the provinces of Segou, Koulikoro and Kayes, as well as the provinces of Kidal, Tombouctou, Mopti and Gao. There’s a high threat from terrorism. There’s a high risk of kidnapping, especially in the north of Mopti. Think twice before going to Mali on vacation.